Overall, Naomi has been doing quite well, but there have also been some slightly discouraging setbacks. 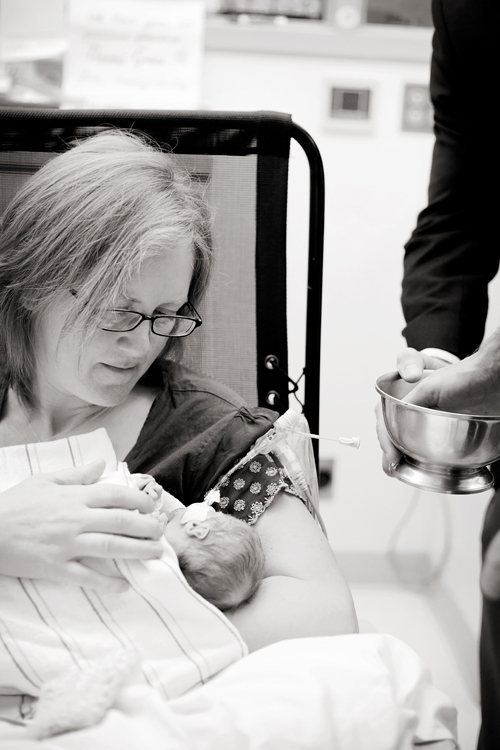 Up until a few days ago, her feedings had been steadily increasing; however, her feeding tube recently came out, and although it was successfully reinserted yesterday, it is not yet able to be used. 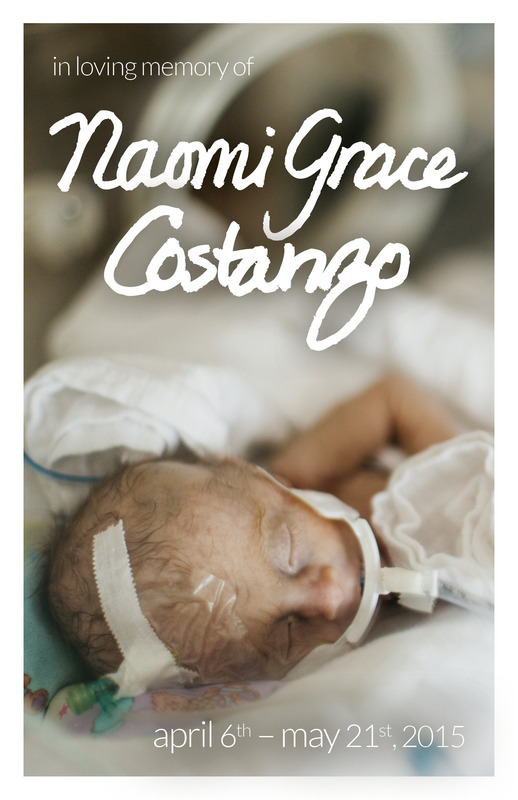 Please pray that Naomi would soon be able to resume feeding and gain back the weight she has lost. Likewise, two days ago her respirator settings were gradually turned down to the point where she was essentially taking her own breaths with minimal support from the machine. However, she was not able to maintain that pace for long, and is currently relying on the machine to a smaller degree. This is progress, so we are grateful, but we are still praying that she would be able to one day breathe on her own. In all of this we praise God. She remains small and frail, and each setback is a trial, but her overall progress is unmistakable evidence of the grace of God at work in her. And for that we are grateful. As for us, we’re still settling in for the long haul and getting used to this new pace of life. One thing we have not done well is make sleep a priority, so fatigue is starting to set in. In addition, Mike has been working again, which is good, but also hard because he is often alone for long stretches of the day (with Jen at the NICU and the kids with various babysitters). Please pray that we would get the rest we need—both leisure as well as sleep—and that we would make time for communion with God as well. Please continue to pray for Naomi, and for us as well. God has called us to walk a hard road, and we need His strength and wisdom every day just to keep going. Thank you for being faithful in prayer and holding us up before our gracious God! NextHappy 4 Week Birthday, Naomi!